Clove Bud 100% Certified Organic Essential Oil by The Candleroom Co.
Certified Organic 100% pure, therapeutic grade, all-natural, plant-based essential oil of Clove Bud (Syzygium aromaticum) for aromatherapy and topical use. 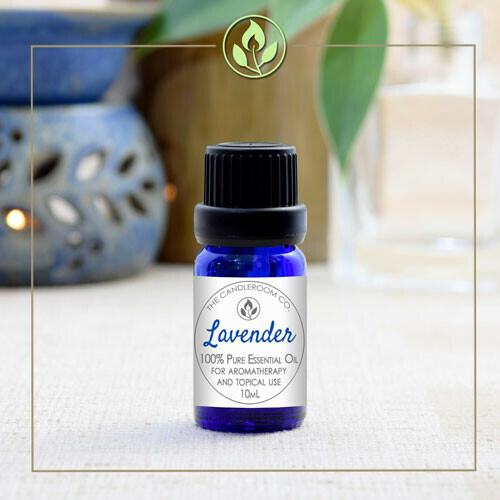 Method of Extraction: Clove bud essential oil, including the other two forms of clove oil, is produced by steam distillation. 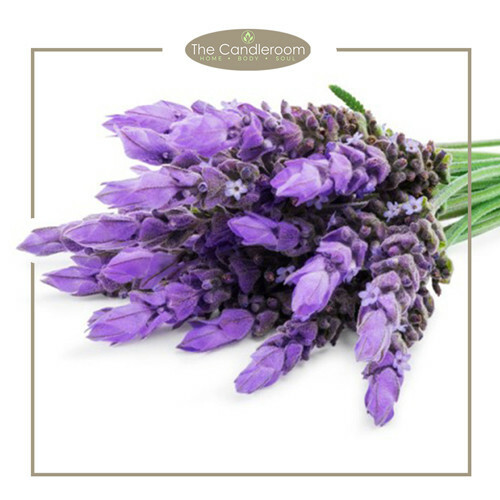 Scent Description: Spicy, warming yet slightly bitter, woody, reminiscent of true clove buds, but richer. 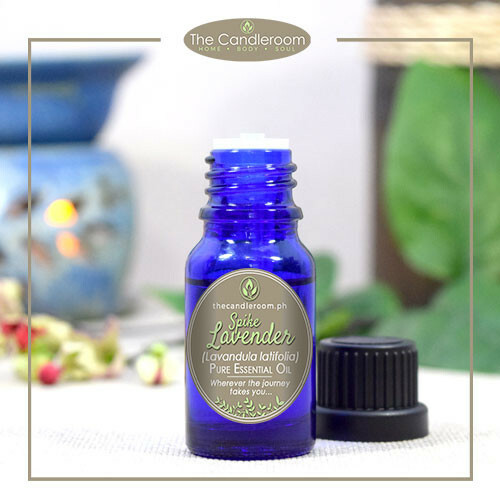 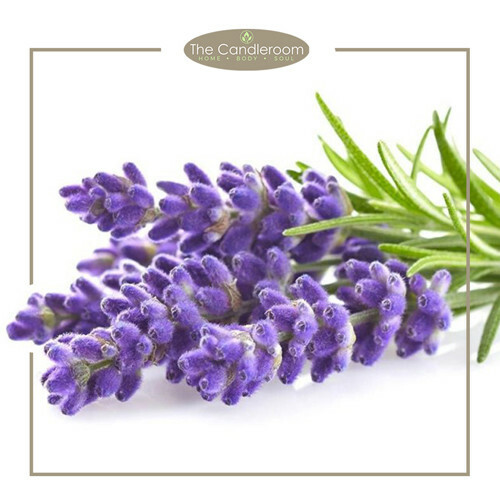 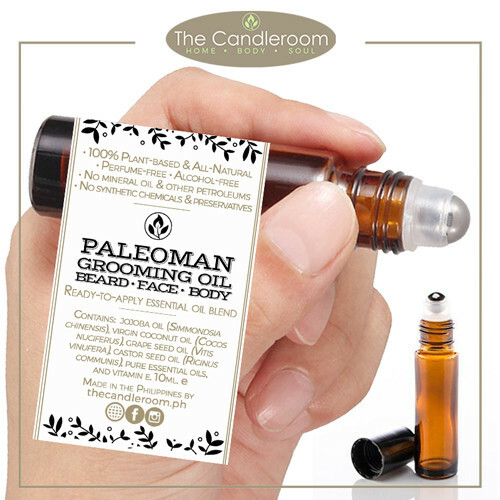 Blends Well With: Basil, Bergamot, Cinnamon Bark, Clary Sage, Grapefruit, Lavender, Lemon, Orange, Peppermint, Rose, Rosemary, and Ylang Ylang essential oils. 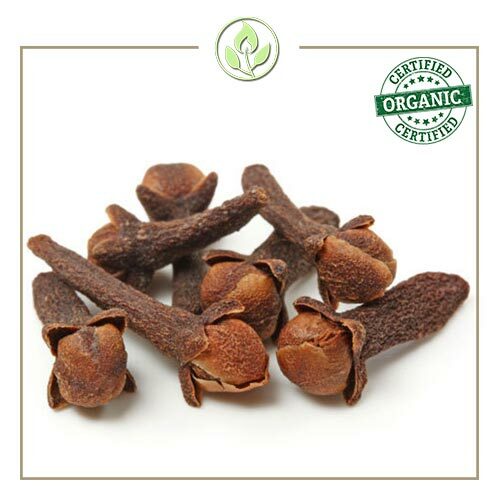 The health benefits of clove oil include treating a variety of skin issues, toothache, indigestion, cough, asthma, headache, stress, and blood impurities. 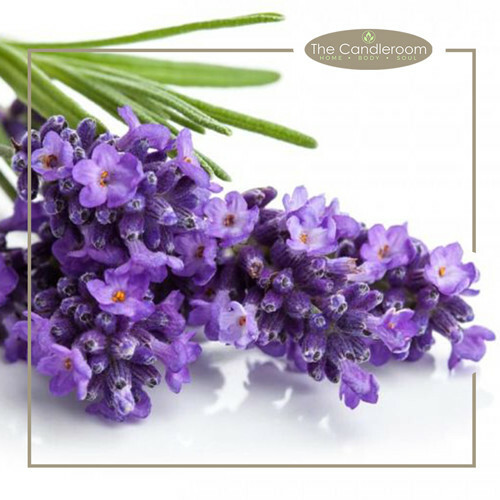 The benefits can be attributed to its anesthetic, antimicrobial, antifungal, antiseptic, antiviral, aphrodisiac, and stimulating properties. 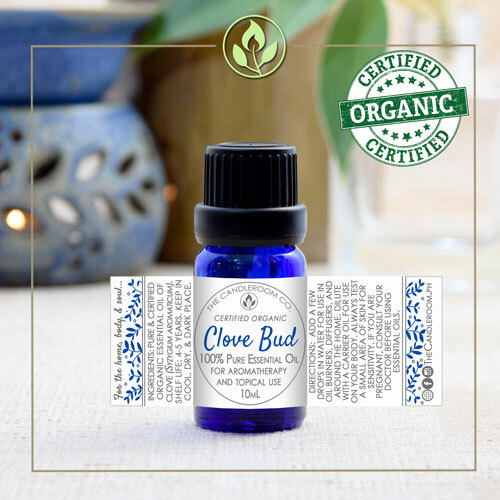 MAHALAGANG PAALALA: ANG CLOVE BUD ESSENTIAL OIL AY HINDI GAMOT AT HINDI DAPAT GAMITING PANGGAMOT SA ANUMANG URI NG SAKIT. Apo Anno All-natural Tattoo Aftercare Roller – 10ml.